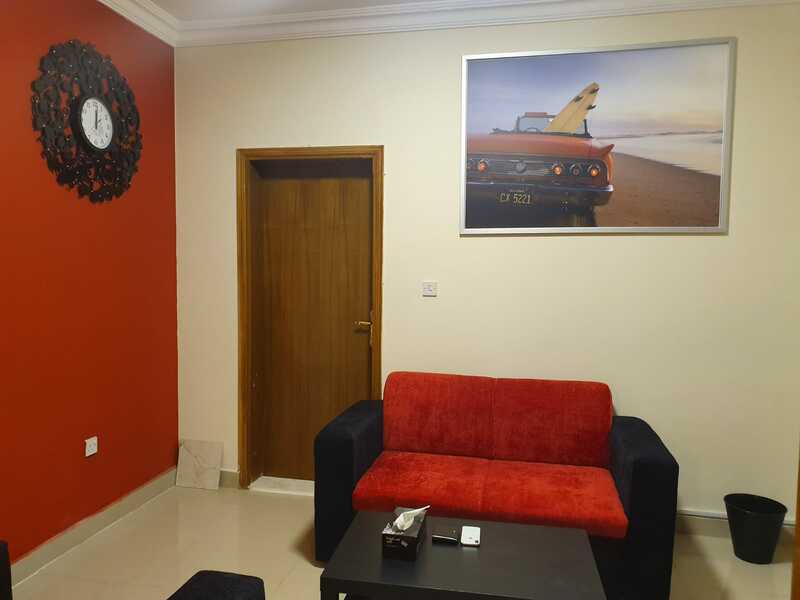 - HIGH QUALITY Executive Bedrooms in Al Mansoura / Najma. 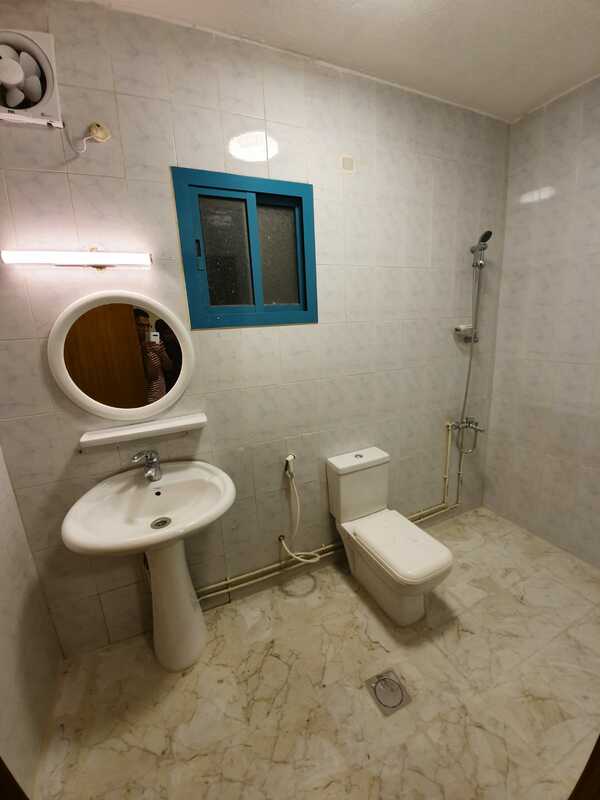 - You would be very Lucky to have this Prime and Centrally located accomodation. 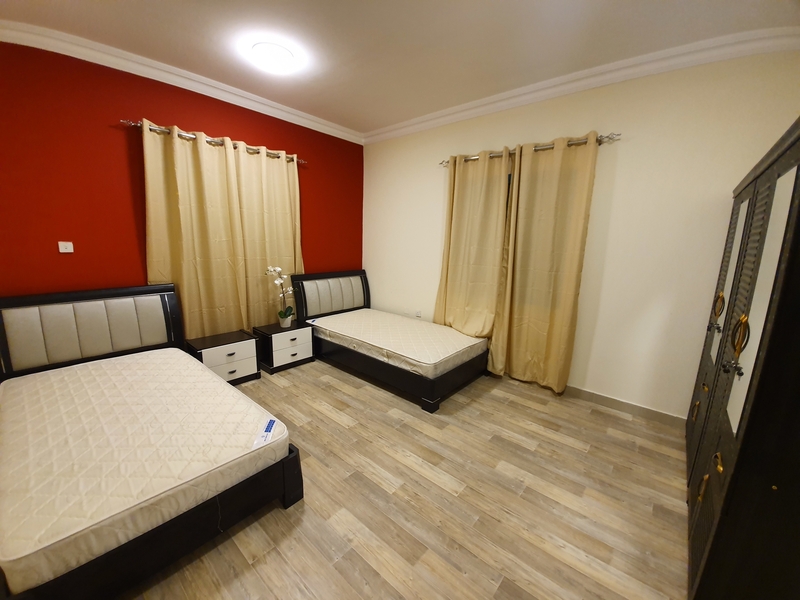 - Starting from only QR 1,399/- per person on sharing basis available with spacious Living Room with sofa set, Bathrooms and kitchen with Dining area. 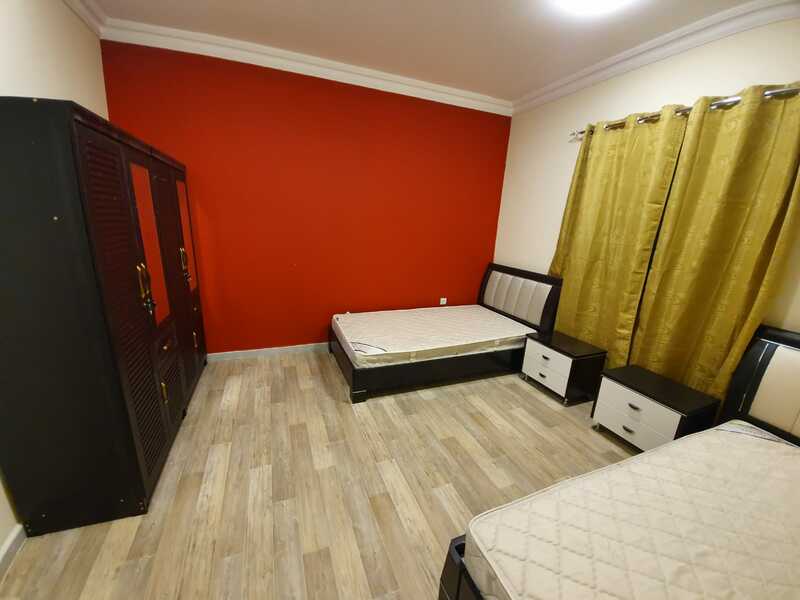 - Excellent Location, Al Mansoura / Najma just behind Shopping Complex and reputed restaurants such as Aryaas, KFC, Bombay Chowpatti, Jollybees, etc. 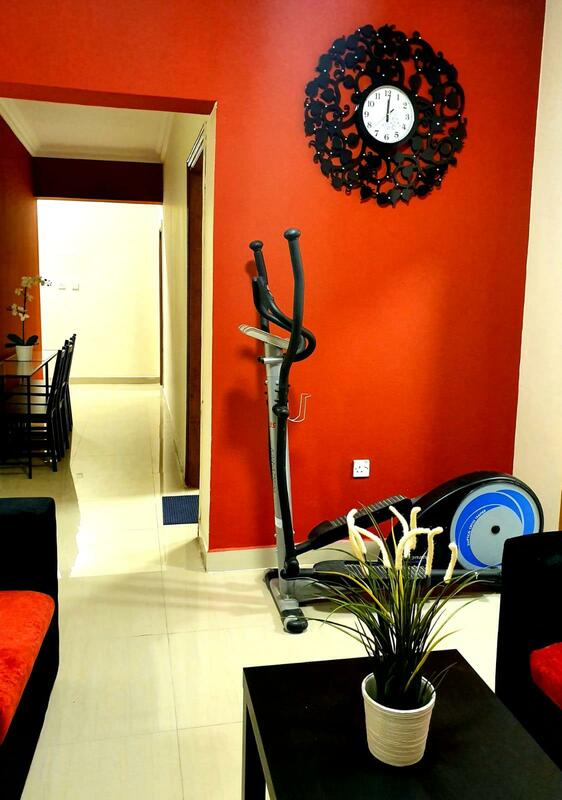 - This apartment is meant for Executive Bachelors only. - Fully furnished with Split AC, Washing Machine, Refrigerators, Microwave Oven, Electric & Gas Stoves, Beds, Wardrobes, Curtains etc. Ready to move in with good clean furniture and fittings. - The Apartment is Freshly & Aesthetically painted and the flooring is clean premium vitrified tiles. - Electricity & Water on pro rata (approx. average QR 30 only to QR 50 per person per month, can be a bit less or more depending on usage). - FREE WiFi High Speed Fibre Optics Internet available. - Will lease on First come First Serve basis. Minimum lease period is 6 months, but can exit before completion by paying a fee.